The shocking truth about your meal. 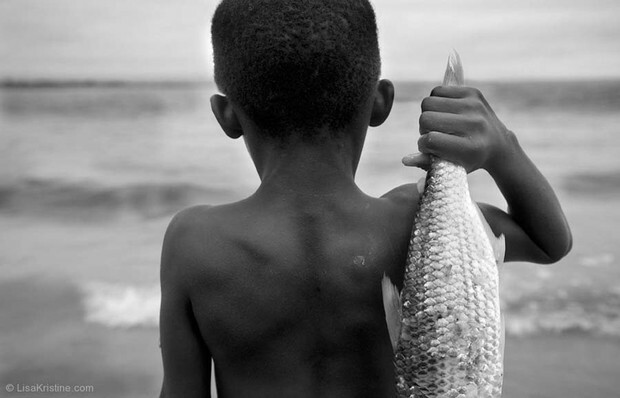 According to an FAO survey, 10% of labor found in fisheries in major fishing nations is child-sourced, across nations such as Bangladesh, the Phillippines, El Salvador, and Ghana. 90% of those children are young men and boys. There are numerous health risks associated with children working in fisheries, aquaculture plants, and onboard fishing vessels. Child divers risk ear damage, shark attacks, bites, stings and drowning. Many accidents occur due to poor judgement, due to the motive to make a profit. Even worse, are the medical hazards, like hypertension, coronary heart diseases, cancer, boils, allergic reactions, fish erysipeloid, acute tenosynovitis, conjunctivitis, poison bites and stings, and so on. 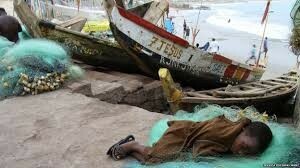 Child labor is used across the industry, in fishing vessels, aquaculture farms, fisheries, and hatcheries. 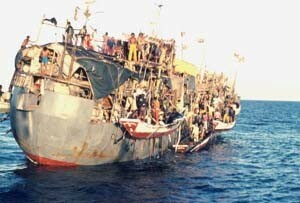 The Phillippines alone exported 155,129 tons of fish destined for direct consumption by people. In a country where as much as 10% of the work force is supplied by children. That's where your next tuna salad likely came from.